Please call 253-286-6068 to reserve you spot! 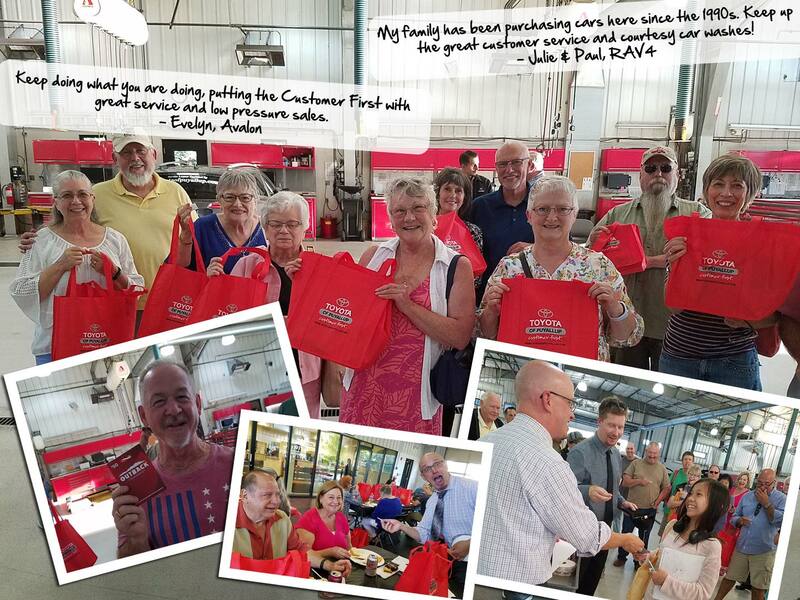 We wanted to thank the entire staff that participated in the new owner event on July 27th. The presentation was informative and entertaining and really made us feel VALUED. As consumers, sadly this is a rare addition to a purchase. The food was very good and the bag of goodies appreciated. The event connected us to the dealership beyond our sales rep. Thank you for adding value to an already great purchase.